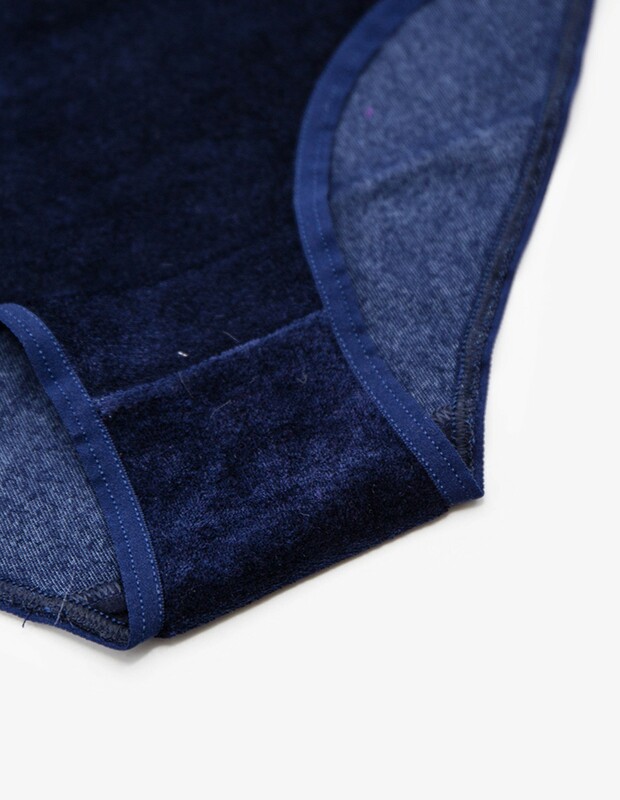 Highwaist Bell Pants by Baserange in dainty Midnight Blue. 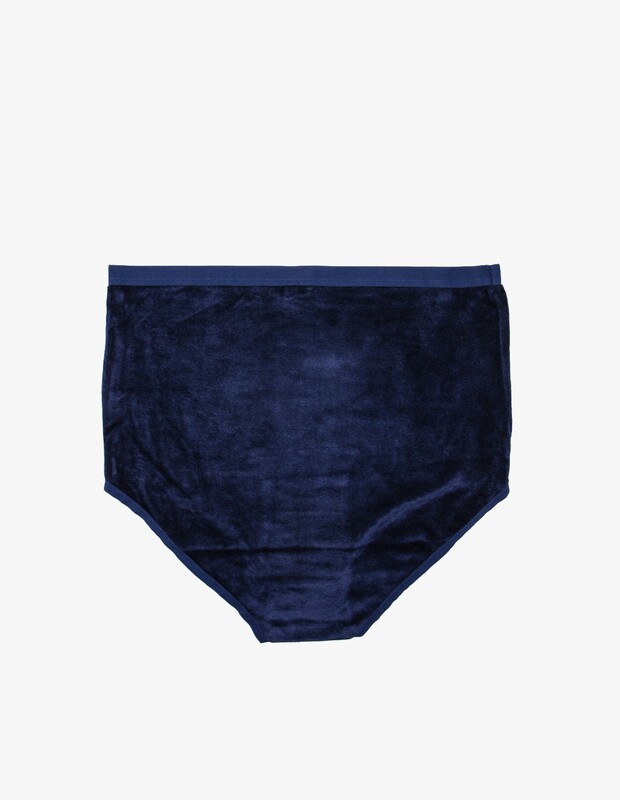 High waisted underpants with an elastic trim at waistband and leg. 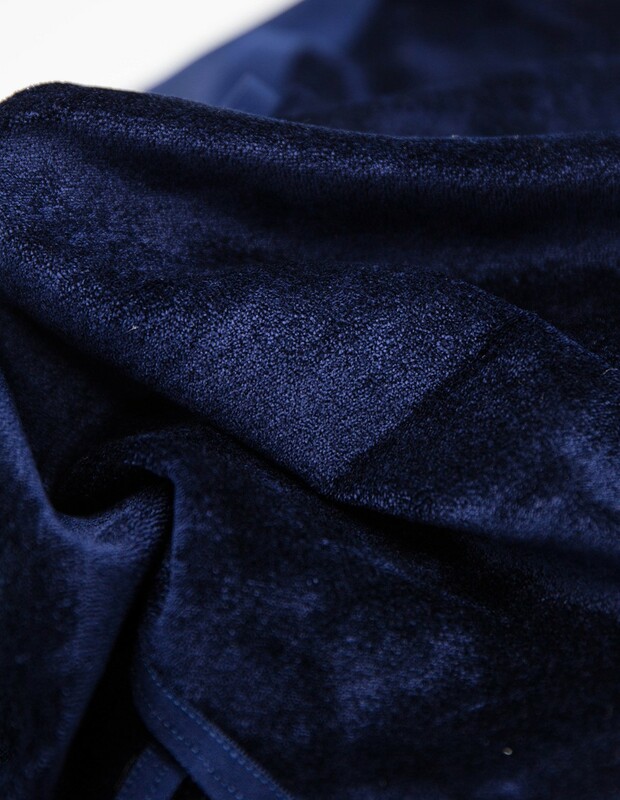 Made of super soft, stretchy Velours.